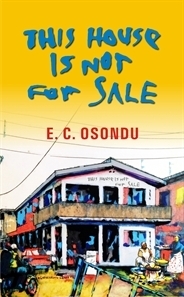 Sign into Goodreads to see if any of your friends have read This House is Not for Sale. 36.81% "I am not enjoying this one at all, at least not now. I quit!"